Coachella weekend one happens all weekend, and if you’re not going, you can stream it live below. If you are going, check out the set times. Keep scrolling for the three livestream channels and the schedule at the bottom of this post (in Eastern time). As mentioned, sets that are streaming include Beyonce, Migos, St. Vincent, Angel Olsen, The War On Drugs, The Weeknd, Brockhampton, Haim, Perfume Genius, Tyler the Creator, Vince Staples, Jamiroquai, Kamasi Washington, Alvvays, and more. You’ll find Coachella Radio on Ch. 29 starting April 12 through April 25. Plus, hear a ton of sets on Alt Nation (Ch. 36), The Spectrum (Ch. 28), SiriusXMU (Ch. 35), Hip-Hop Nation (Ch. 44), BPM (Ch. 51) and Diplo’s Revolution (Ch. 52). Check out the air times HERE. 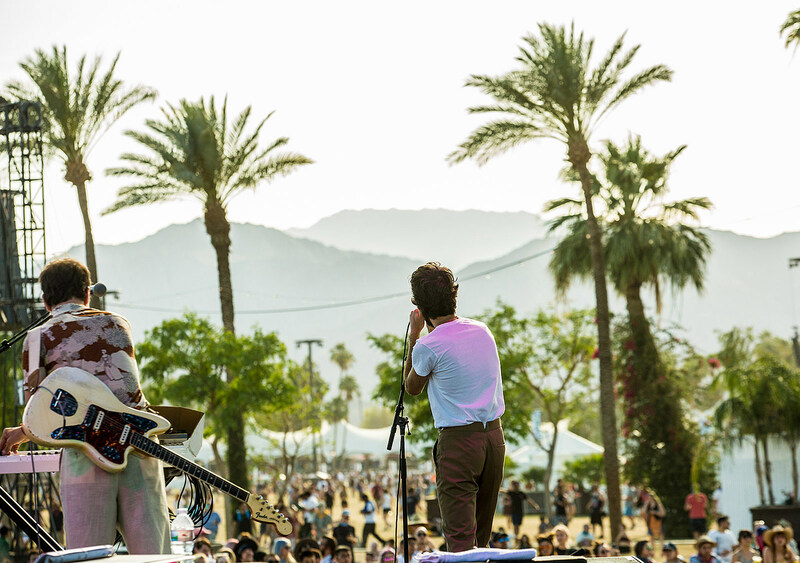 If you’re looking for suggestions on who to catch (or stream), check out our guide to Coachella and playlist of acts we’re excited to see. Catch up on our Coachella weekend one coverage so far: Friday (plus video from St. Vincent and Perfume Genius’s sets), and Saturday (plus video from Beyonce’s epic headlining set.